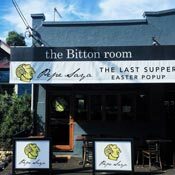 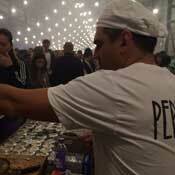 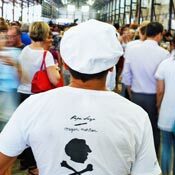 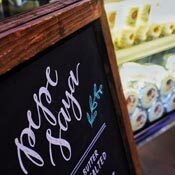 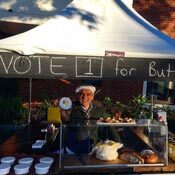 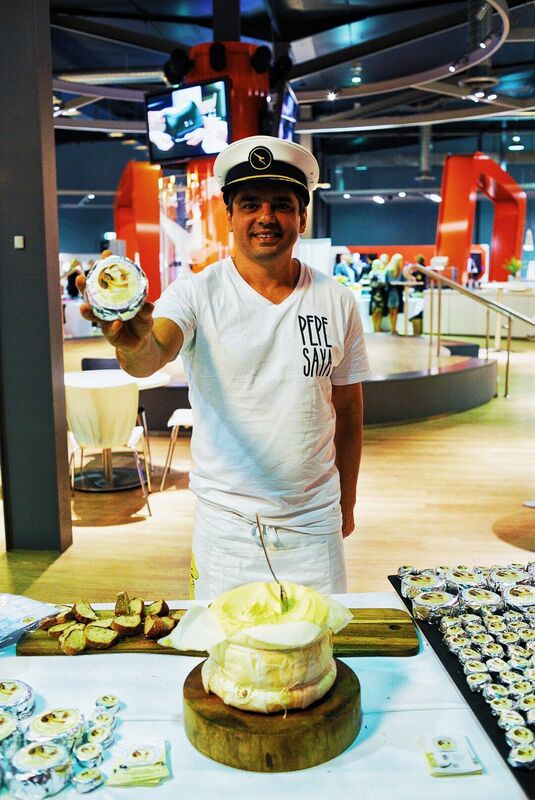 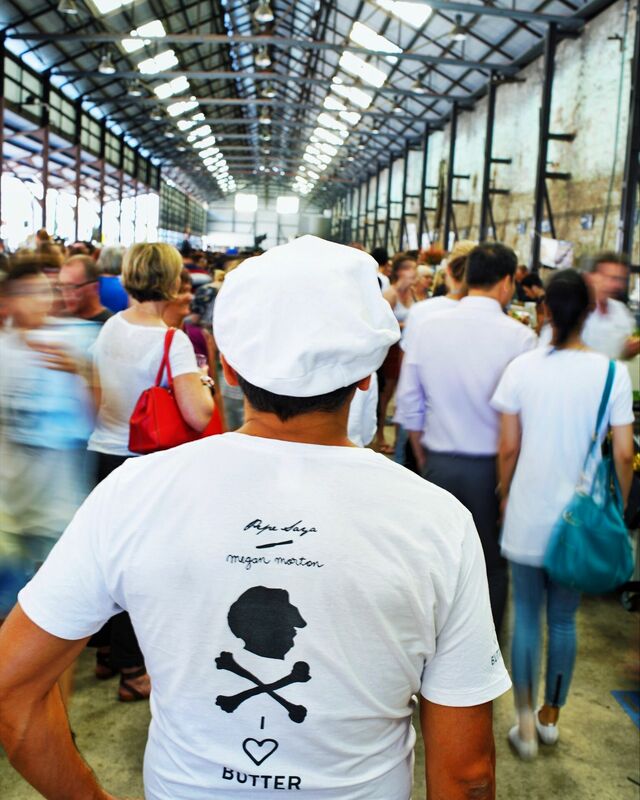 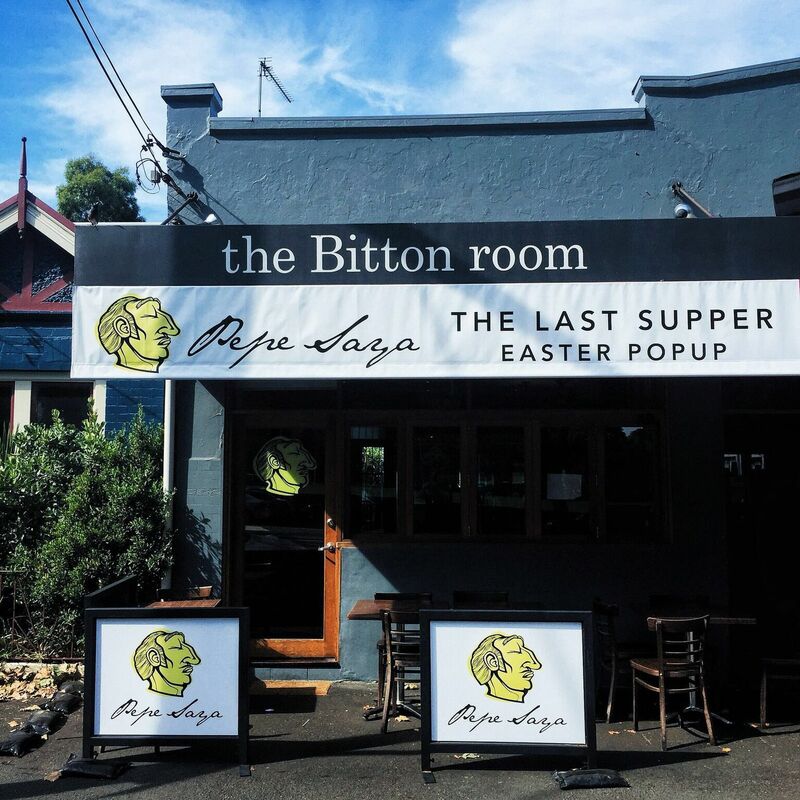 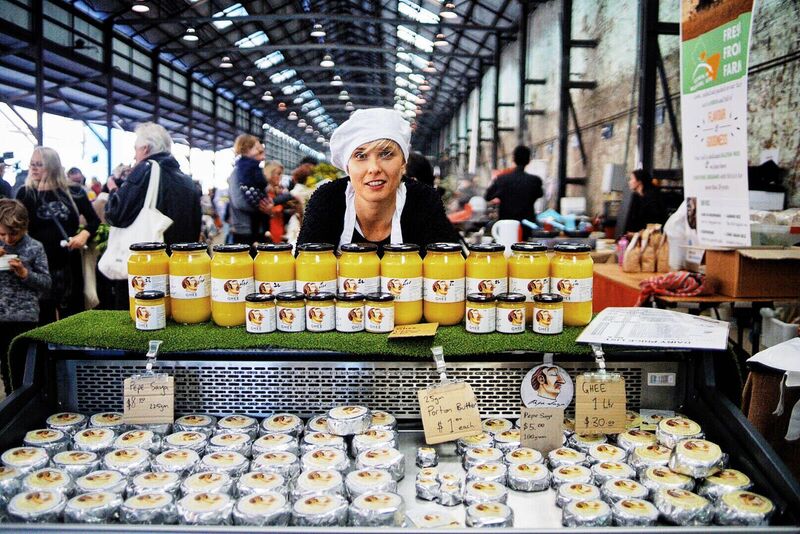 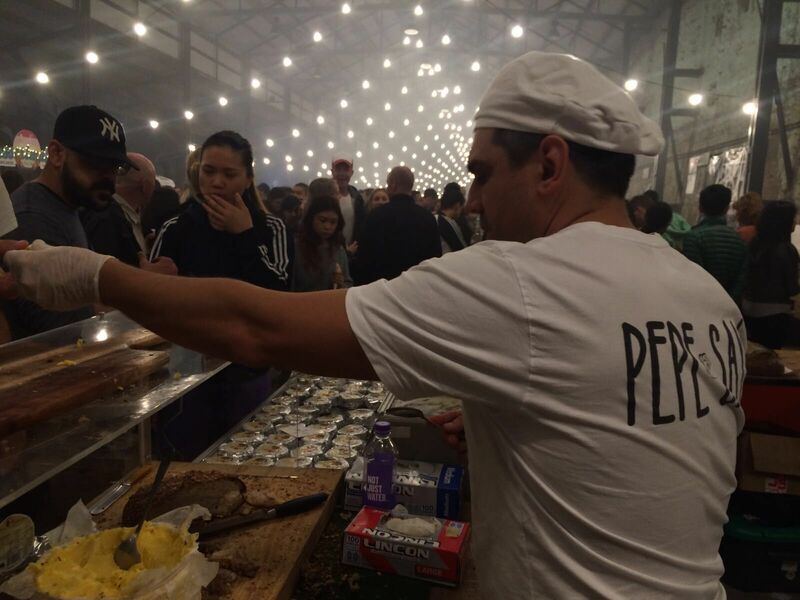 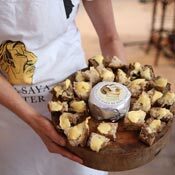 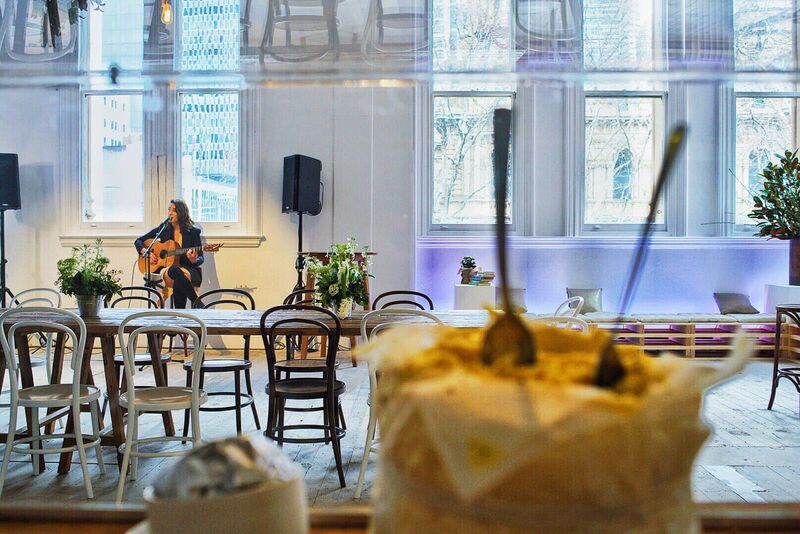 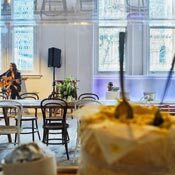 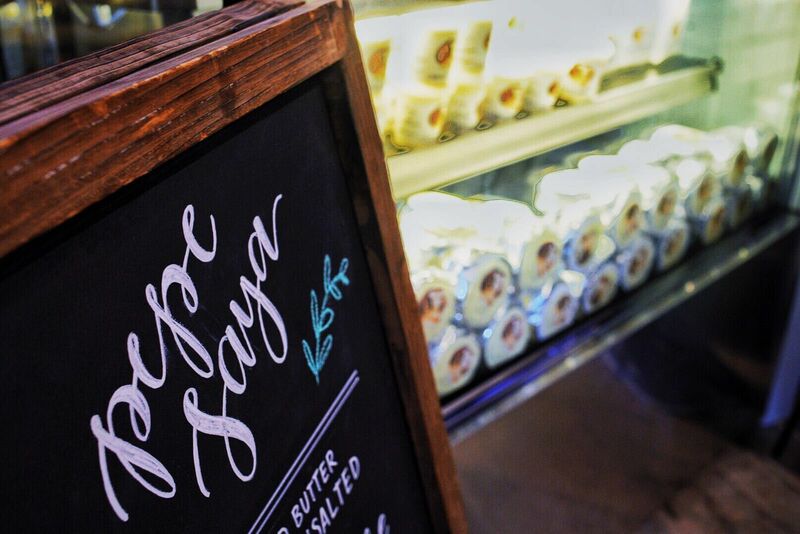 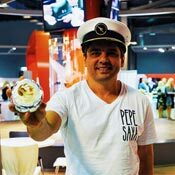 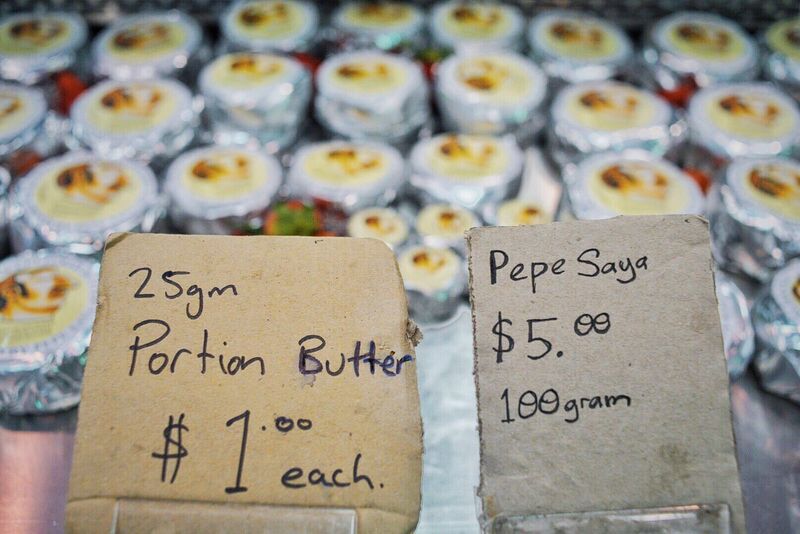 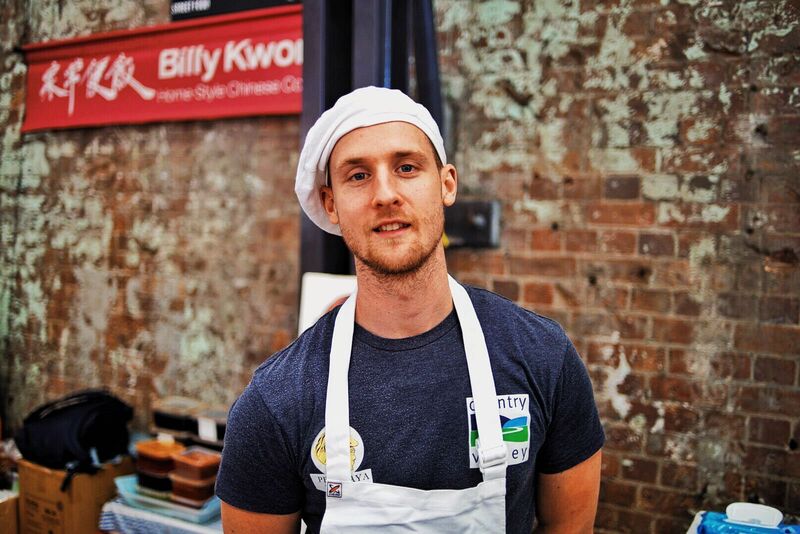 Pepe Saya has a number of stalls across Farmer’s Markets in Sydney & Canberra. 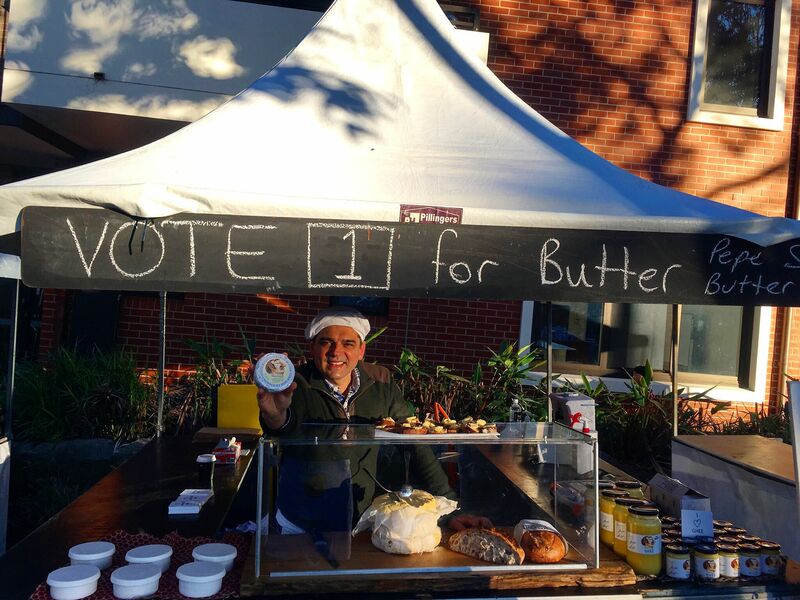 We love to participate in these Farmer’s Markets to meet all of our fellow butter and dairy lovers to provide you with all the information you need, while you relax and sip on a morning coffee. 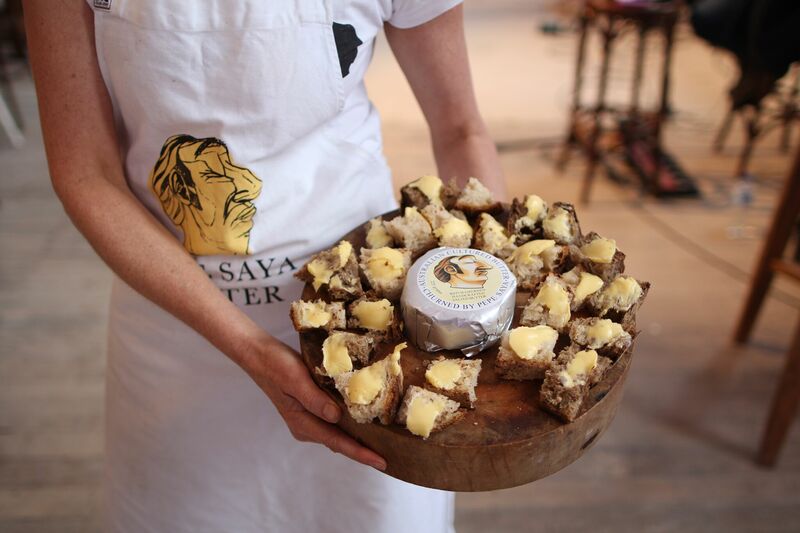 We also perform tastings and hand out samples of our butter. 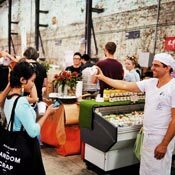 Cash and EFTPOS available for all Sydney Markets. 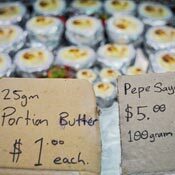 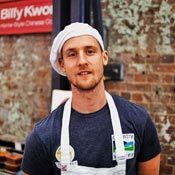 No EFTPOS available for Canberra markets. 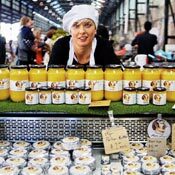 If there are any other products you need, you can place an order in advance to pick up at our markets. 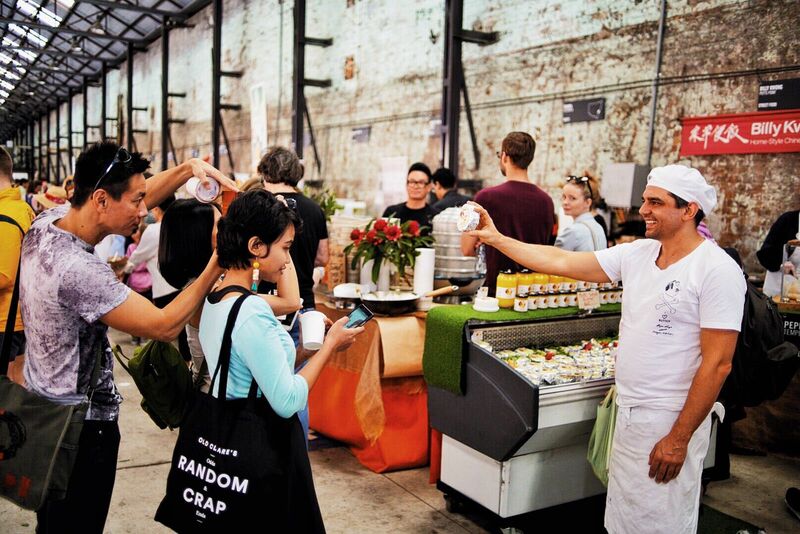 Click CONTACT at the top and fill out the email form to organise.